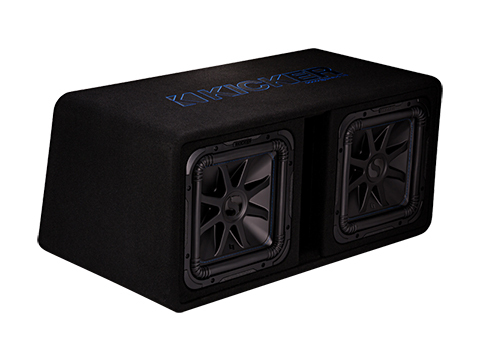 The Dual Solo-Baric® L7S™ 12-Inch Subwoofer Enclosure is a ready-made bass machine with a legendary pedigree. The enclosure features the custom-designed vent/terminal cup with an extra thick front baffle and fortified back bracing for one of the sturdiest enclosures in the industry. 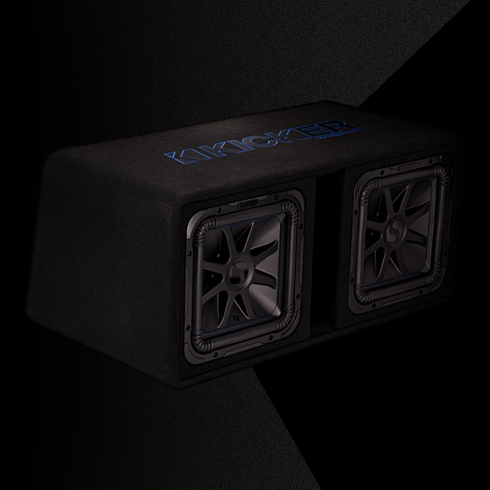 Two Solo-Baric L7S 12-Inch Subwoofers pound out massive bass with a single 2Ω connection. *The Dual Solo-Baric L7S 12-Inch Subwoofer Enclosure works best with 1500 watts of recommended power. See below for more details.